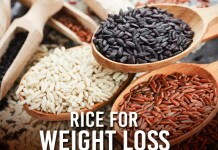 India lo food antey andhariki chala istam, kani regular food roju tintey pakka bore koduthundi. Konni regular Indian food ki kotha twist, verey countries cuisne ki kotha variations eevadam mana Indians ki chala easy. 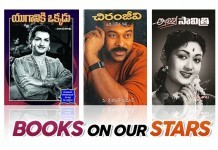 Aa kotha variations ento ani anukuntunara ?? 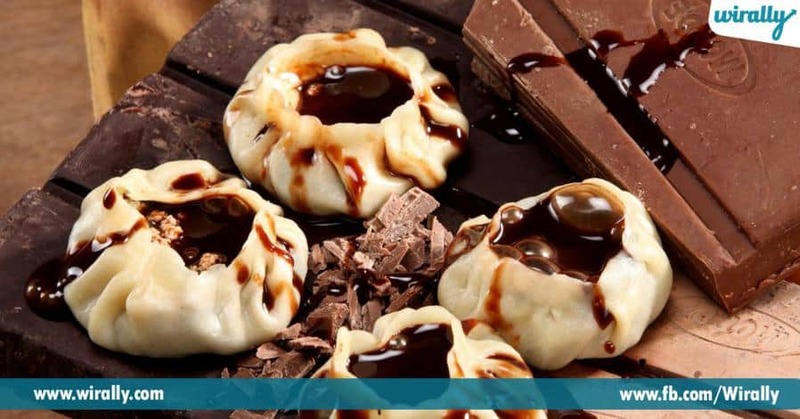 1.Chocolate momo / fried momo: Chinese cuisine lo regular ga vegetable inka chicken moms untai. Kani India lo momos ki kotha flavors inka kotha textures ochayi. Fried momos, chocolate, panner momo and many more. 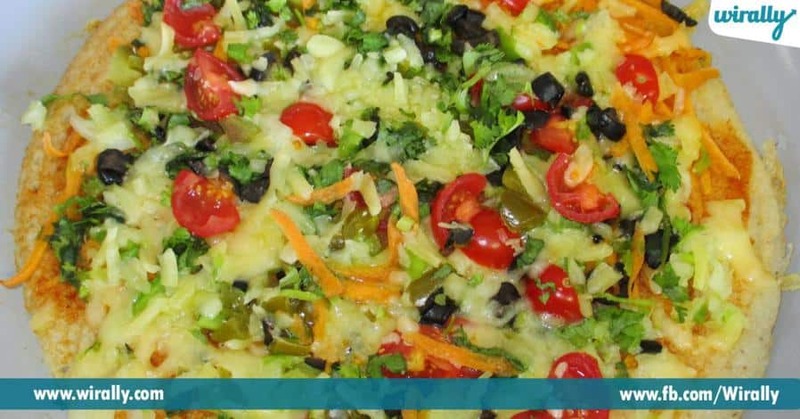 2.Pizza dosa: South Indian dish ki Italian twist estha a taste ye vere. Pizza dosa, cheese dosa lanti vi mana India lo chala famous. 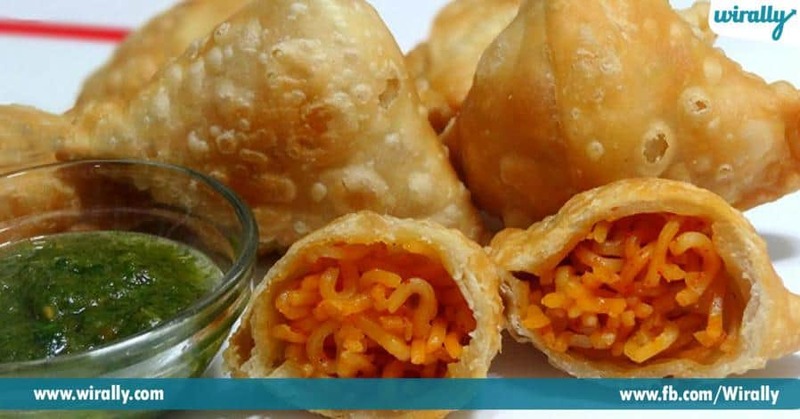 3.Chicken noodle samosa: India all time famous snack ni Chinese dish tho combine chesthey yela untundi ?? 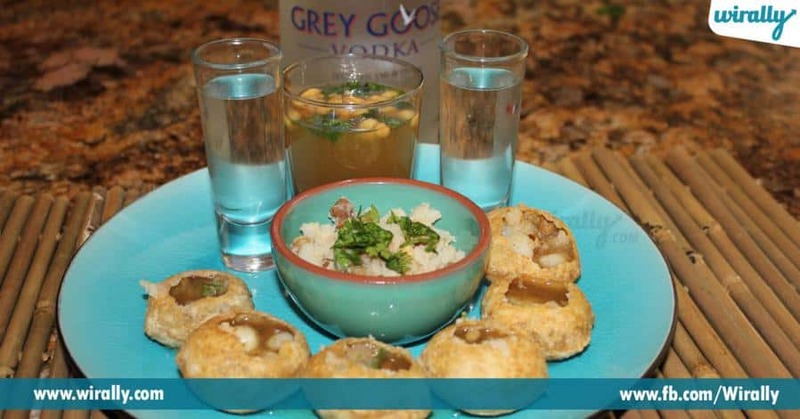 4.Vodka Pani Puri: Regular pani puri ki kick eevali antey vodka add chesi try cheyandi. 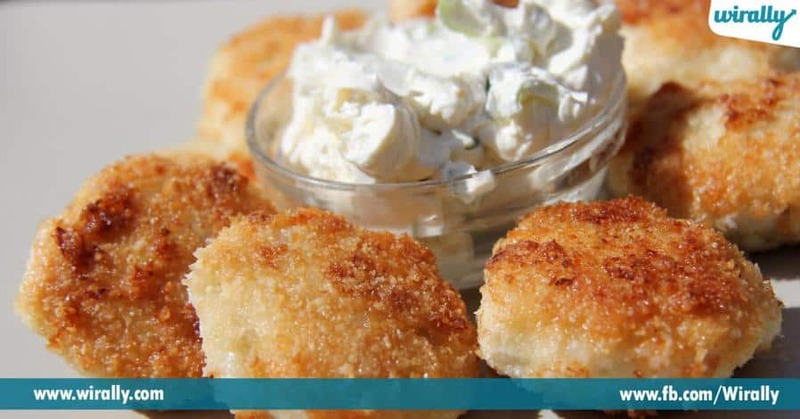 5.Coconut Chicken nuggets: American snack ki mana south Indian ingredient add chesthey aa combination perfect combination avuthundi. These Desi Rejection Lines Are Taking The Twitter World By Storm..! !